The summer months of June, July and August seems to fly by in Vermont. 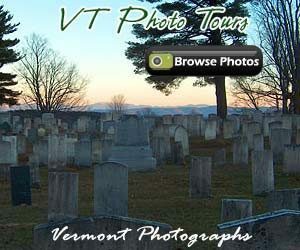 Enjoy the short but sweet summer season in the Green Mountains of Vermont. VT Living thanks you for helping to support Vermont Farm families by purchasing Vermont made products. To feature your business, contact us.